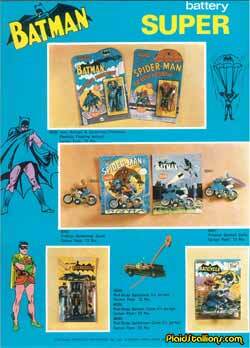 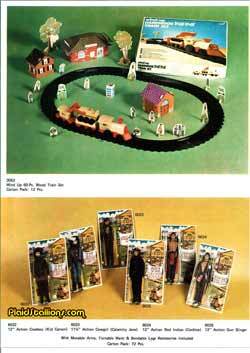 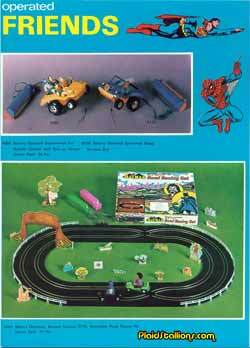 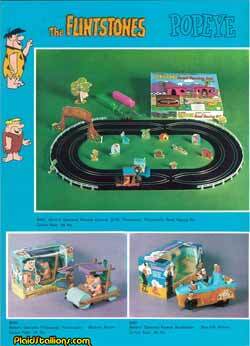 Azrak-Hamway International was the absolute king of the 1970s licensed Rack Toys. 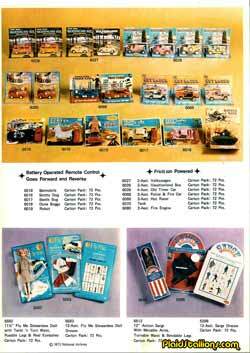 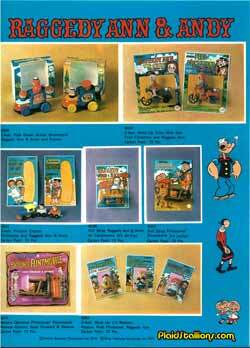 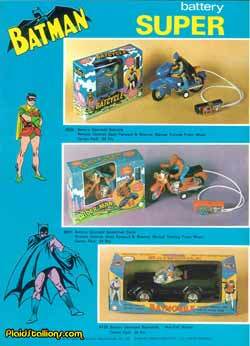 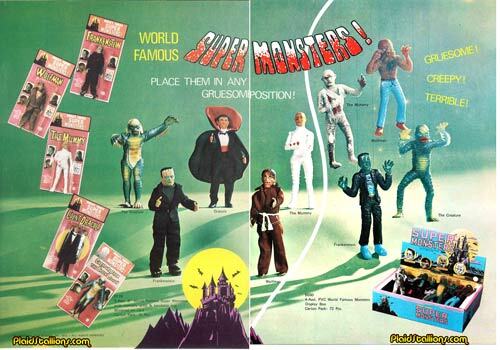 1974 was a giant leap for the company as it saw them greatly expand their licensed offerings and creating iconic collectable toys in the process. 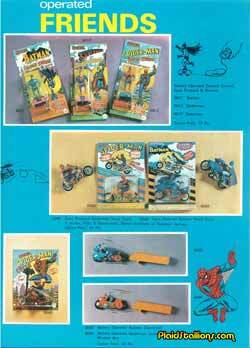 Click on the pictures for an indepth look.